On this day in 1996, Lakefront Brewery brewed the first government approved gluten-free beer in Milwaukee, Wisconsin. 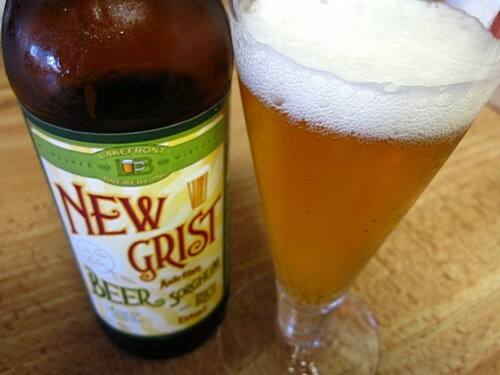 They named this organic beer the New Grist. What’s in this gluten-free beer? 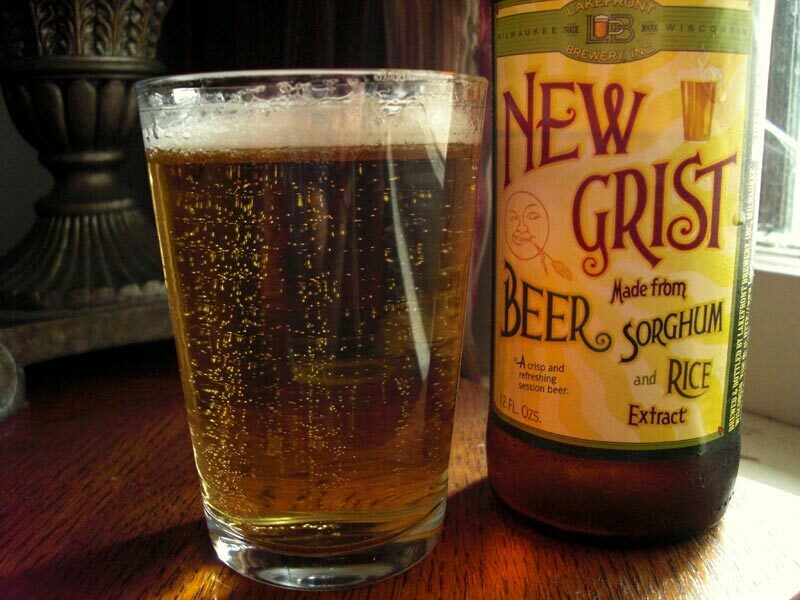 New Grist contains “water, rice, sorghum, hops, and gluten-free yeast grown on molasses”.